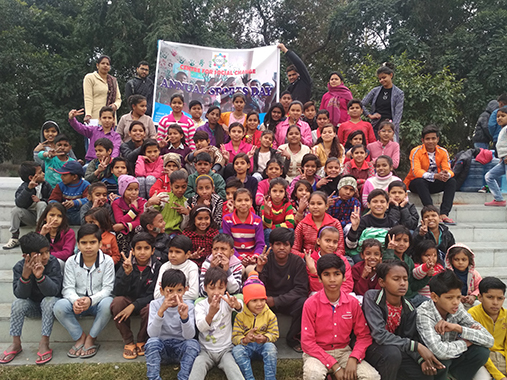 Centre for Social Change (CSC) is a charitable organization, registered as a Trust on 5th February, 2018, having its registered office in Noida, Uttar Pradesh, India. It is designed as a hub for people and organizations where thoughts assimilate to create amalgamation of resources that need based actions could be taken to make sustainable change. So, here we are, at CSC, we come together and contribute towards a most needed positive social change by engaging communities creatively and effectively to co-create a better future. CSC believes that everyone in this world is looking for a positive change. To make the changeshappen as the way we wish to see, CSC focuses on its activity based on community need in onecommunity at a time.